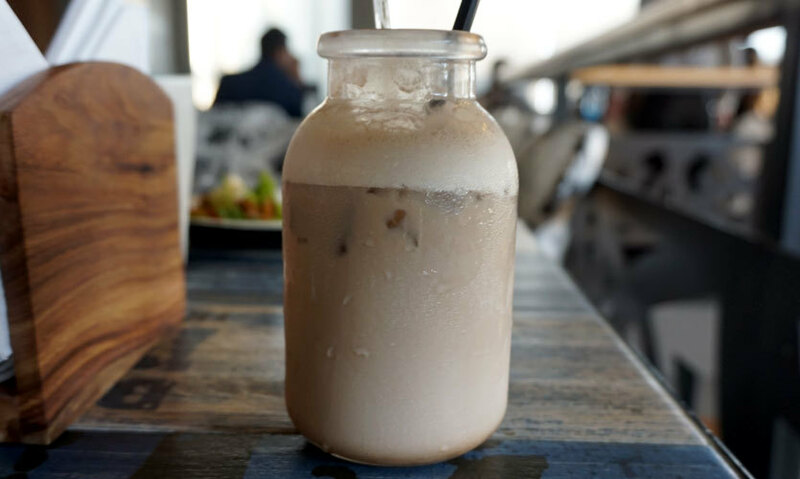 If you guys have noticed, Sector 29, Gurgaon is getting more happening by the day with its fancy new restaurants, cafes and microbreweries, and something new opening every other week. All of them have swanky, plush ambiences and fairly decent food. So to come up with something to top this, all while adding more to the charm is the real trick. And After Stories manages to do just that! This newly-opened pub and brewery is set to sweep you off your feet with its array of extravagant grub and cocktails. 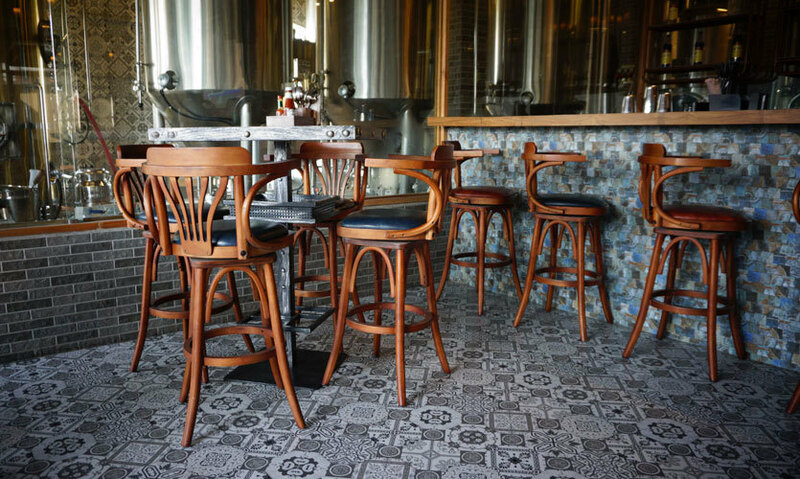 Although the place is decorated really beautifully and oozes much oomph, the thought put in behind every detail in food and drinks is the high point of this vast three-floor pub. And this can be seen clearly even before you enter the place by one close look at their logo! With much curiosity, we inquired from the owner about the idea behind it, to which he made us look again at the logo whilst explaining how this simple emblem symbolises wheat, corn, beer mugs and their two mascots. Yes, you read that right. After Stories has not one, but two mascots called Sammy and Hump, with Sammy being the party goer and Hump being the laid-back, relaxed drinker - basically the two kinds of people we all are! Coming to the food and drinks, we got to try some of the most delectable and unique dishes that they have to offer, and here’s our picks from the visit! 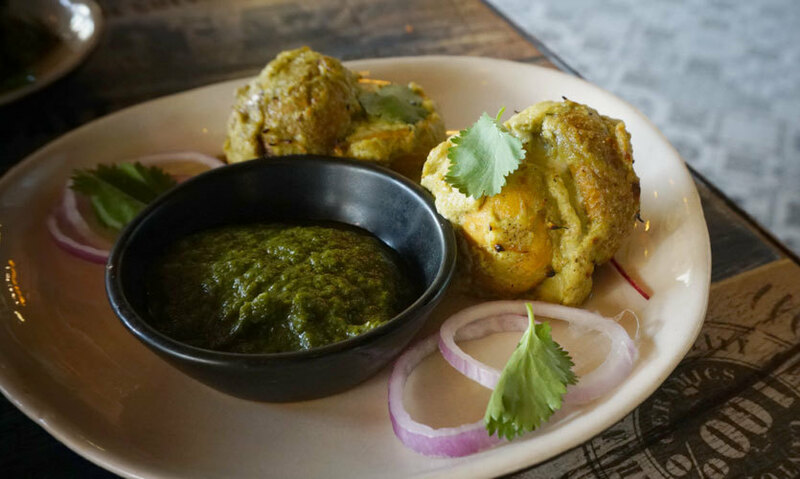 The Tandoori Mushroom is quite the appetizer for all the mushroom lovers out there! Roasted to perfection in dhania pudina masala and hollowed out for a two cheese stuffing, just one bite of the Tandoori Mushroom, and you can feel the dhania blending beautifully with the cheese! This super cool dish was one of the most unique food items we’ve tried in a while. 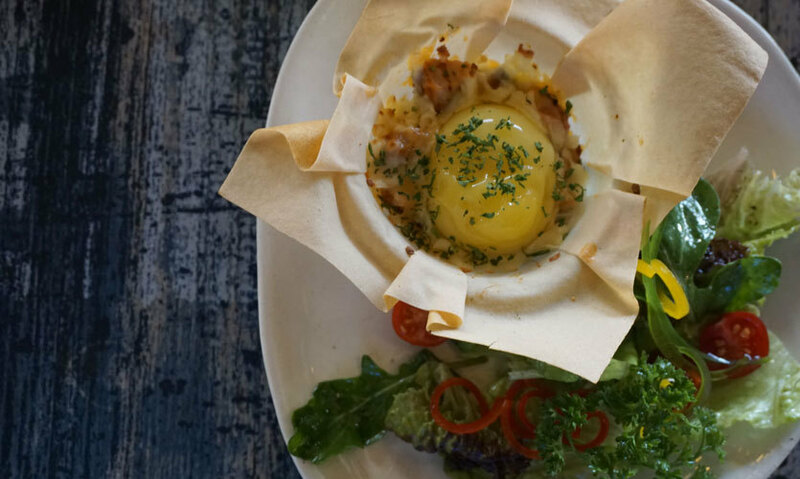 Served in a spring pastry bowl which was filled with baked chicken tikka in loads of melted cheese and topped with egg, one just might order this for its amazing presentation alone - we polished off every last morsel! Their Shredded Chicken Teriyaki with cherry tomatoes and iceberg lettuce is quite the starter and tastes just a tinge fiery with flavours of teriyaki sauce evenly spread around. To top it all, lettuce and cherry tomatoes are cherry on the cake that is their chicken teriyaki. Yum yum! 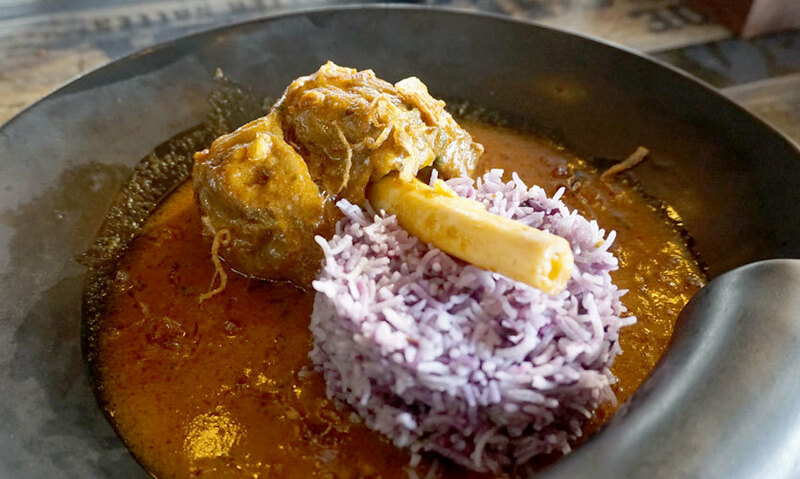 A lamb shank like the one at After Stories is not just another food preparation, but an experience in itself. Slowly cooked for a whole eight hours, the lamb shank is so soft that any lamb lover will instantly know that it’s supremely well cooked! And the blueberry pulao is one interesting fusion that’ll really hook you to its unique flavour. 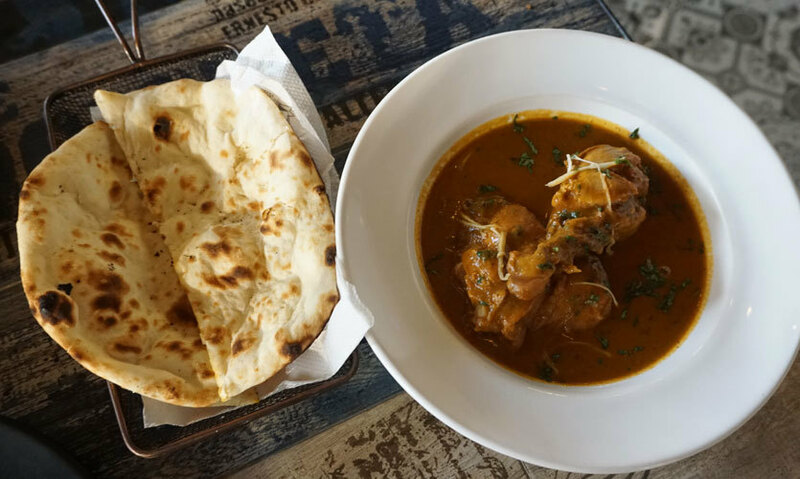 If there’s any place you should have the famous ‘Purani Dilli Ka Chicken’, it’s here! 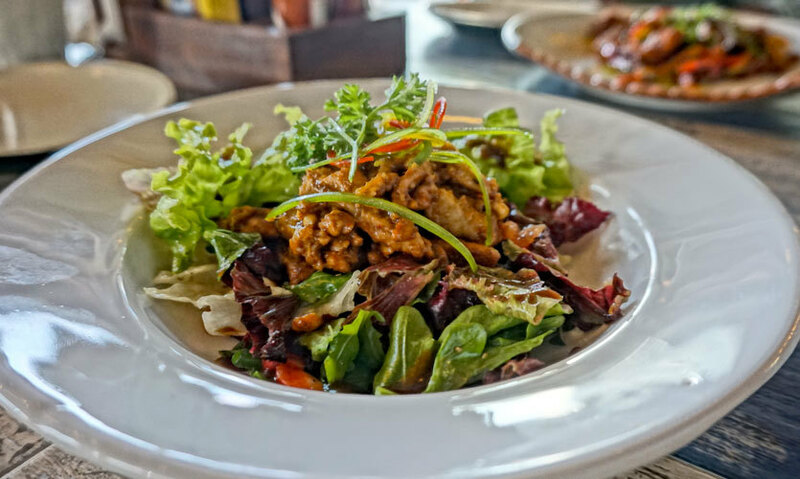 Just like the original recipe, the chef has kept it simple and neat with the style and is thus able to retain the zesty and spicy taste of Old Delhi-style chicken. And to combine it with Khamiri Roti made it all the more scrumptious! If we had to choose just one dish to remember each restaurant, the Chicken Bread Pot would be it for After Stories! The culinary refinement of the chef is quite vivid with this one. 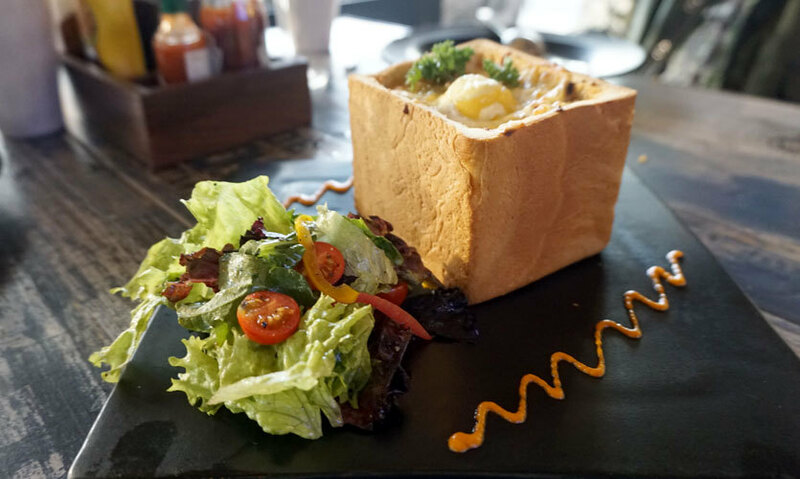 Made by hollowing a loaf of homemade bread and then filling it to the brim with smoked chicken, mushroom, tomato cream sauce, melted cheese and topped with baked egg, this one is a must have. If not for anything else, try it for the sheer love of food and fusion in general, and we can bet you won’t regret it! 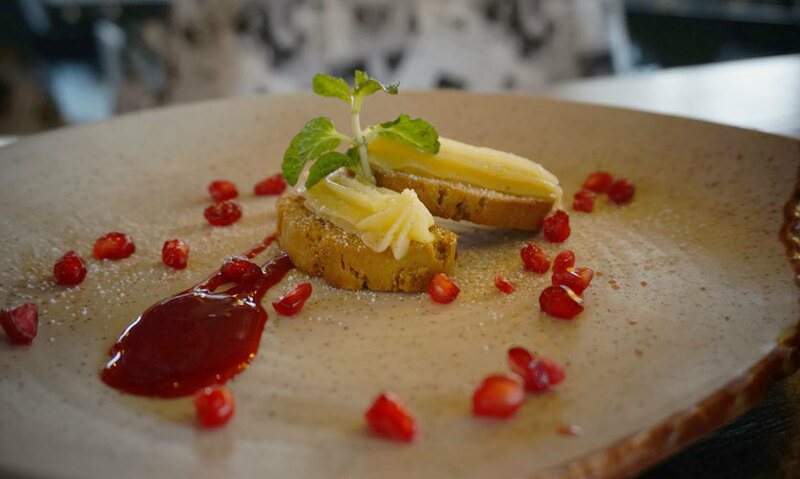 Coming to the desserts, you’ll see that the menu is curated with much ingenuity and boldness. So much so, that they even have a ladyfinger-based dessert. However, we badly wanted to try the Traditional English Lemon Curd with Jaggery Biscotti and Cashew. And boy, does this taste ever so fresh with flavours tingling your taste buds for long after! Churros with cream have always been everyone’s favourite, and After Stories has done a number on it by introducing Lunchtime and Dinnertime Churros! 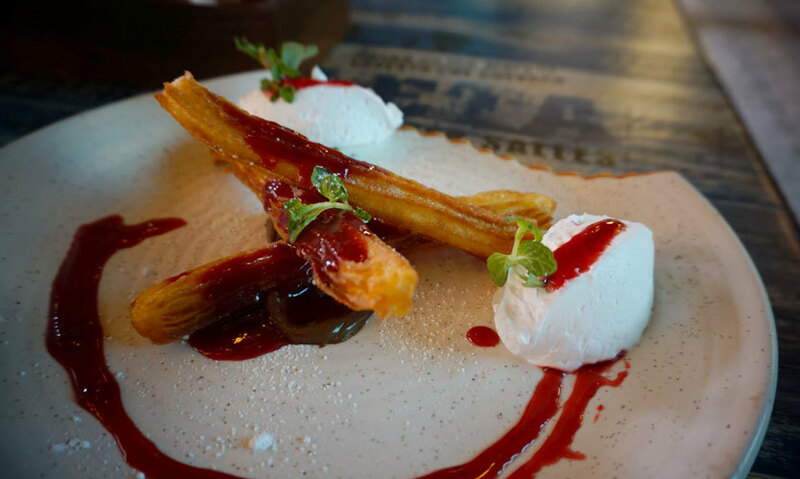 We went for the Dinnertime Churros, which were quite toothsome and served with chocolate ganache, raspberry sauce and clotted cream, making for a delectable dessert. 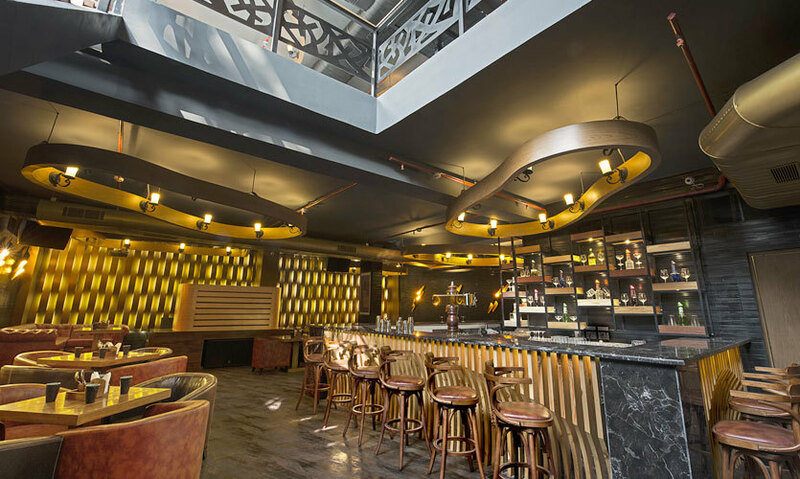 When it comes to liquor, After Stories is quite well stocked with everything from champagne to cognac to single malts to beer plus an exciting range of cocktails. 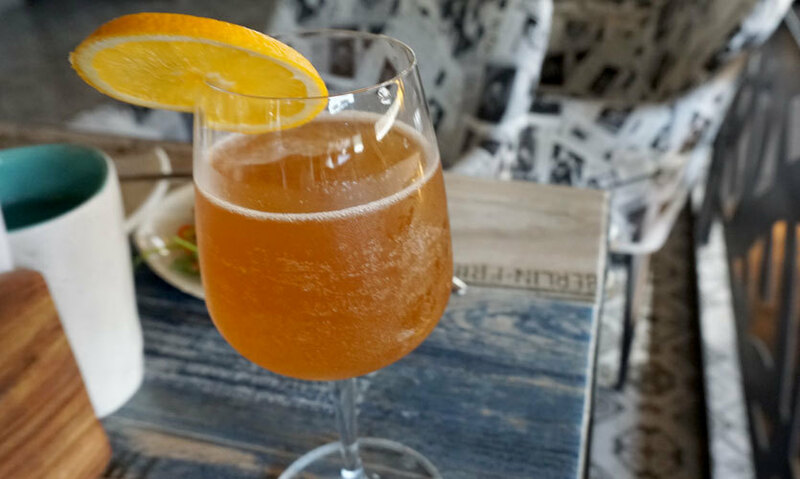 We sampled something called the New Indian Brew, which has a very recognizable yet refreshing flavour and makes for a perfect rum-based cocktail you can have any time of the year. Popcorn infused with vodka, corn flake infused with bourbon, milk and melted chocolate, it’ll weirdly enough take you back to your childhood and at the same time, the vodka and bourbon will bring you back, making it one hell of a fusion of sweet and spicy flavours! Besides being the only pub in the NCR region to have its own mascots, After Stories is all set to launch its own line of home-brewed beer in the coming days. So, look no further for a great night out, and head to After Stories now!